I am currently undertaking my PhD at the ANU. I graduated with an LLB from the Universities of Nottingham and Texas in 2010 (Law with American Law). I completed an LLM at UNSW in 2012, focusing on environmental law. 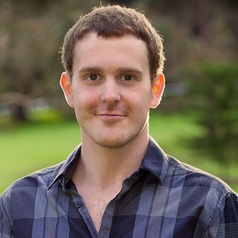 I am also a researcher at the Total Environment Centre, investigating demand side participation, energy efficiency and distributed generation in Australia’s National Electricity Market.